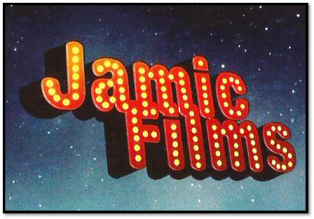 Jamic Films is imagination mixed with passion creating magic. We are a team of three young, dynamic and extremely passionate film makers. Film making for us is a culmination of our passion, love and creativity brought to life with deep enthusiasm and personal attention to every single aspect. Simple ideas and perfect casting is our forte. Each project is handled with a lot of affection, and that's what makes it Jamic!